It's important to hire a team with experience filing Citizen's Insurance Sinkhole Claims when you are interested in maximizing your claim without the hassle. It can be very difficult to file your insurance claim after a sinkhole has caused damages to your property without experience navigating the complicated language found in insurance policies. Action Public Adjusters is highly skilled at quickly and accurately filing comprehensive claims for our clients, both residential and commercial. Led by Joel Anidjar, our team of public adjusters can often help clients achieve better results and a larger payout than they would be able to get on their own. Call today to book your FREE inspection for property damages to begin. We can begin by inspecting your property damages and total losses to determine the scope of your property damages. Then, we'll review your insurance policy coverage for Citizen's Insurance Sinkhole claims, maximizing your settlement and ensuring accuracy to avoid unjust denial or underpayment. Public Adjusters can add value to your policy by relying on years of experience and award-winning negotiation tactics to boost your results. Plus, we can offer dedicated emotional support every step of the way, shielding you from intimidation and helping you focus on a positive outcome. 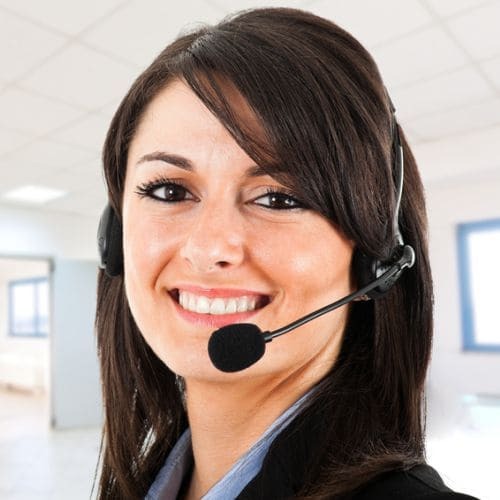 Call today and speak in English, French, Spanish, or Hebrew at your convenience. Our team is known for friendly and comprehensive services - never charging a fee without recovery.